(Japanese translation) See how Recruit Lifestyle was able to use ObservePoint to reduce time spent in QA processes by more than 75%, while also implementing an automated QA auditing process, and initiating site health monitoring that allowed them to improve their user experience. 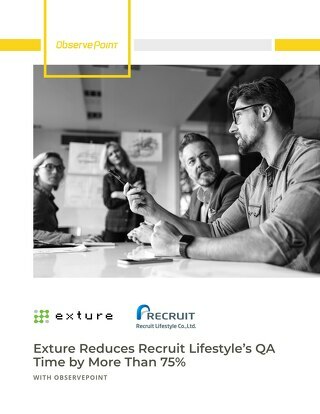 See how Recruit Lifestyle was able to reduce time spent in QA processes by more than 75%, implement an automated QA auditing process, and initiate site health monitoring to improve user experiences. 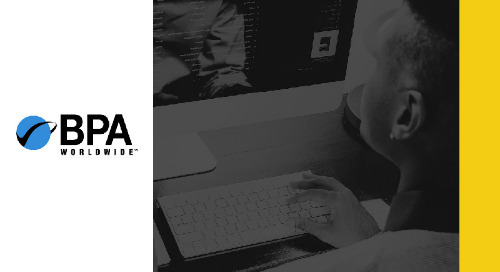 Learn how this Pharma marketing agency used ObservePoint's WebAssurance to increase efficiency. To find out more, download the free case study. See how BPA uses ObservePoint to audit more over 2,600 media properties in more than 30 countries. Fill out this form to receive a complimentary case study.